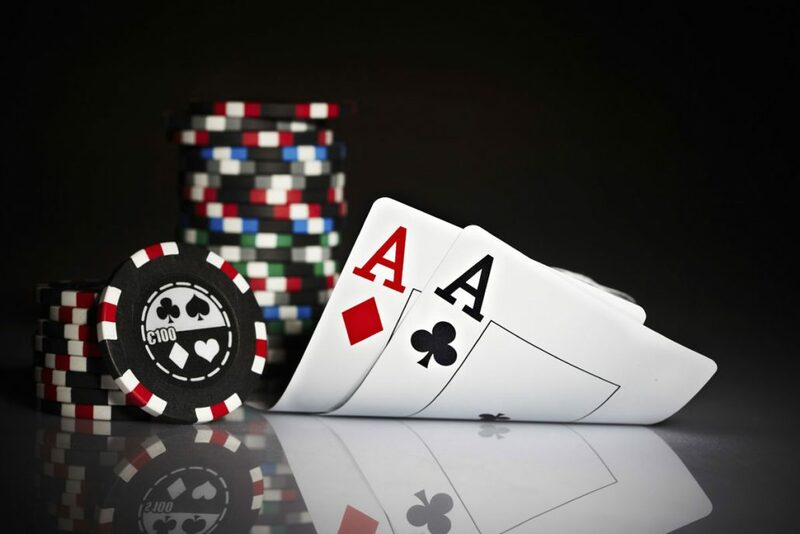 Have you ever wished to play a little poker without entering the full game? Stud Poker is a game with great interest while its short history makes it the favorite game of players all over the world . The difference from other poker variants is that the players do not play against each other but against the house. During the game players receive a mixture of cards from which some face down and some upwards. Unlike Holdem and Omaha, the players do not share common cards, but each player gets a lot of cards with which he must succeed the best possible 5 card combination. The objective of the game is to draw cards with a value that exceeds the value of the dealer’s cards. Club Hotel Casino Loutraki has 6 tables for Stud Poker. Bets are placed in the ante box. When all players have received 5 cards each and after the dealer has exposed his/her first card (5th), the players will check their cards and decide if they wish to continue. You can decide if you want to play without looking at your cards (“blind”). This is acceptable, but there is no special payment or odds for a blind hand. To continue, place your cards face down in the bet box doubling the bet you placed in the ante box. 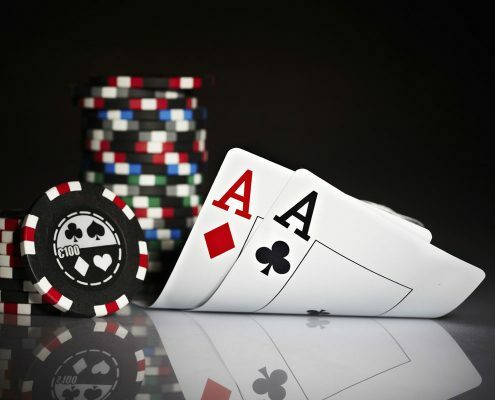 If you decide to fold, place your cards face down next to the ante bet. The dealer will collect both the cards and the bet. 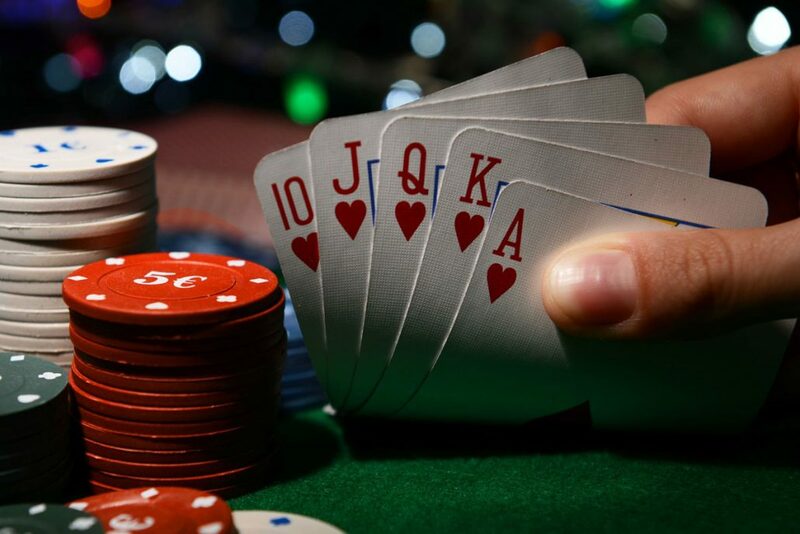 When the dealer completes the procedure with the bets, s/he will expose his/her cards, will call them and will then expose the cards of the players, settling them accordingly. 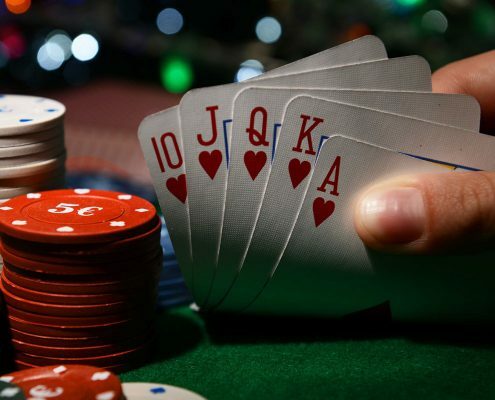 If the dealer does not have at least an Ace and a King, s/he will pay only all antes. 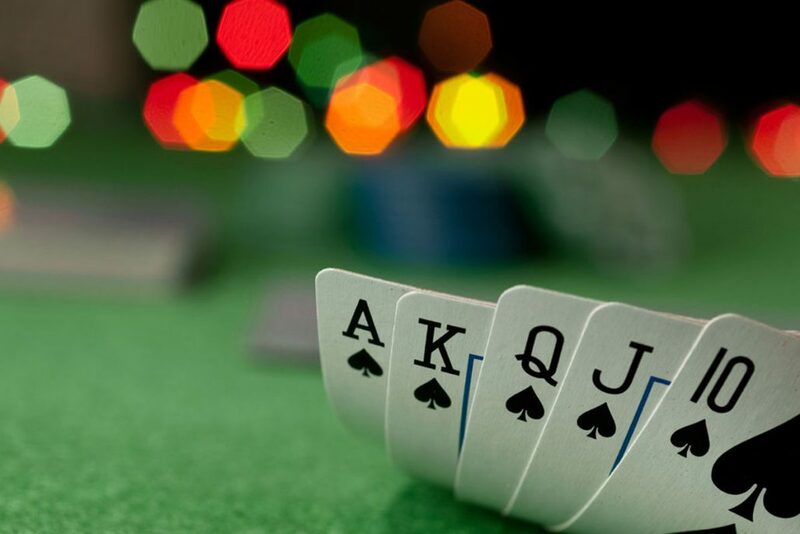 If the dealer’s hand contains an Ace and a King or better, the player must have a better combination to win. If the player and the dealer have cards of the same value, we have a “stand-off”. 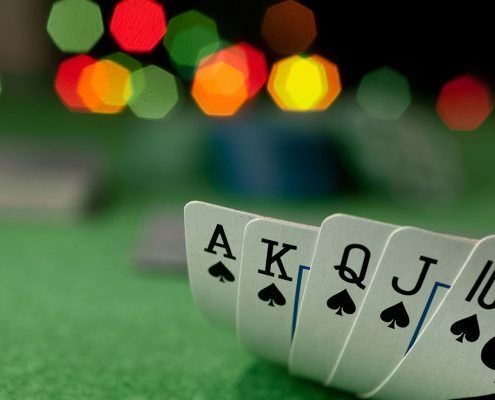 If the number of cards of the player or the dealer is not right the entire hand is cancelled. Every player gets 5 cards. Players may not communicate or exchange information regarding their cards. Cards must be kept on the table. Player bets must be double the ante.